Ready to banish boredom from the bedroom? The Kama Sutra has long been revered by lovers around the world as a source of sublime inspiration on romance and eroticism. 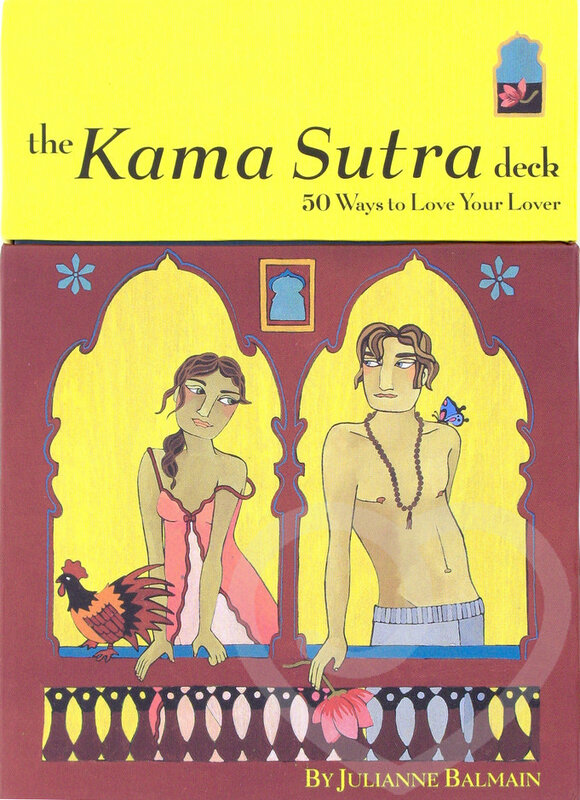 The Kama Sutra Deck features 50 tantalising cards, each with a lush full-colour illustration, a verse from The Kama Sutra, and 'hands-on' advice on how to explore new amorous techniques. Tuck a card under a beloveds pillow or slip a card into a briefcase to ensure an impassioned session of your own.